Our Happy Hour includes a lot more than basic "bar grub" It's a food event! Different incredible specials every day of the week! 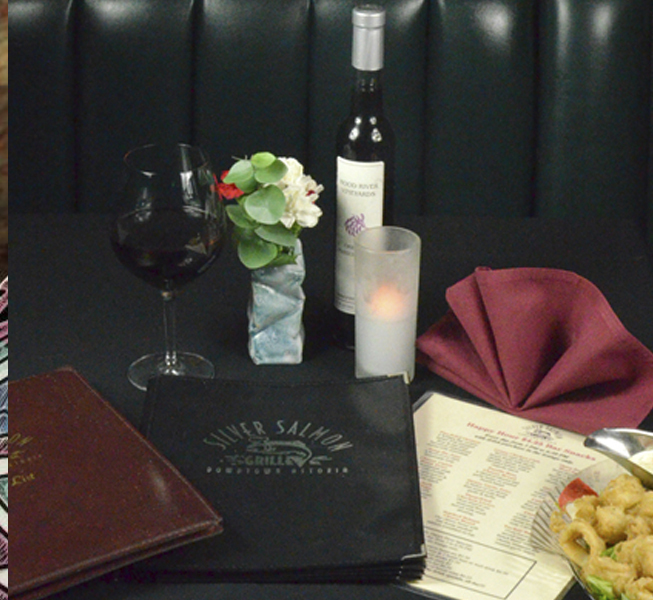 Each week, we offer savings on cuisine from our extensive menus! 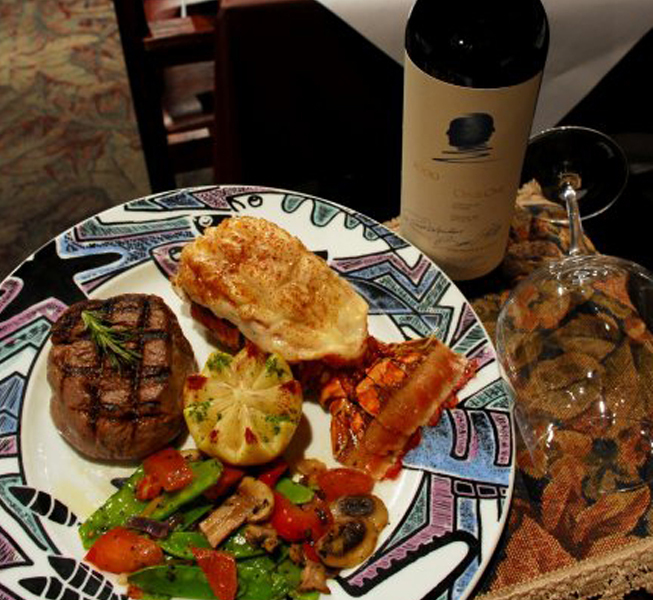 Weekly winner who brings a guest, get a free entree! Like us on Facebook for YOUR chance to win! 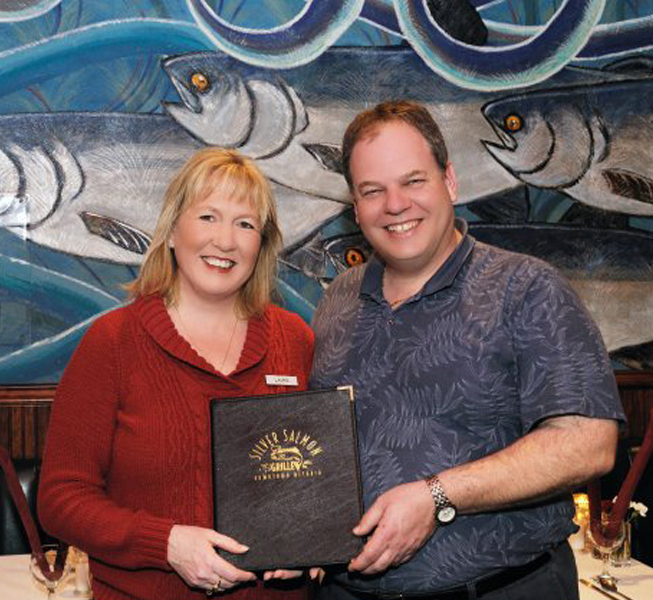 Stay up to date on what's new at Silver Salmon Grille and our wonderful community.